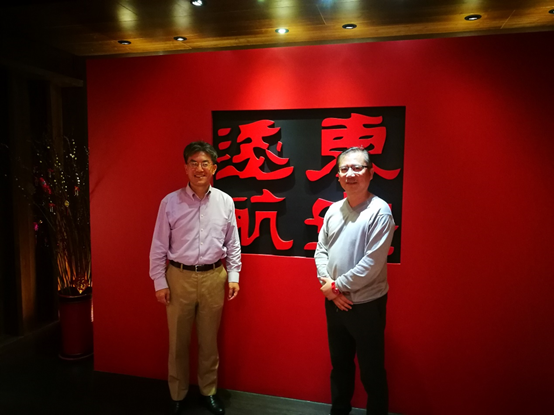 On April 4, 2018, Huafu Enterprise Holdings Limited and Far Eastern Air Transport (FAT) invited Chen Rong, the founder of Elastos, for a two-day visit to discuss the future cooperations of the three parties with President Zhang Gangwei, Vice President Zheng Qingwen and the Marketing Director Zeng Jinchi. 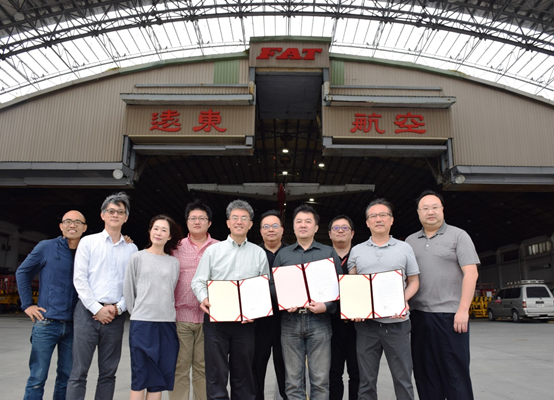 FAT is a seasoned Taiwan airline company with 61 years of history. In 2009, Huafu Group took over the company and start the reorganization, reconstruction, and management. Between 2014 and 2016, it’s become the most profitable airline company in Taiwan. Right now, its main airlines cover Taiwan Islands, Japan, South Korea, and several cities in China Mainland. 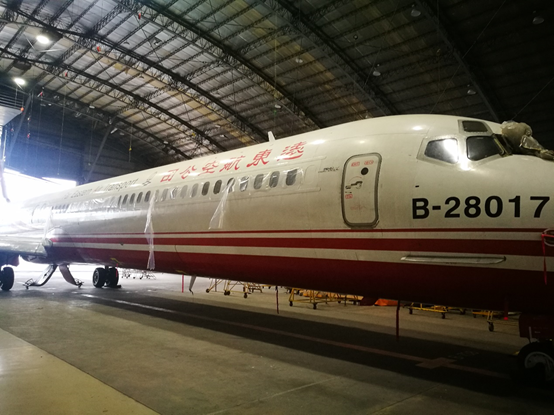 In addition to the general airline transportation, the charter business and aircraft maintenance, which is widely recognized by the aviation industry, are both FAT’s important profit-making operating projects. 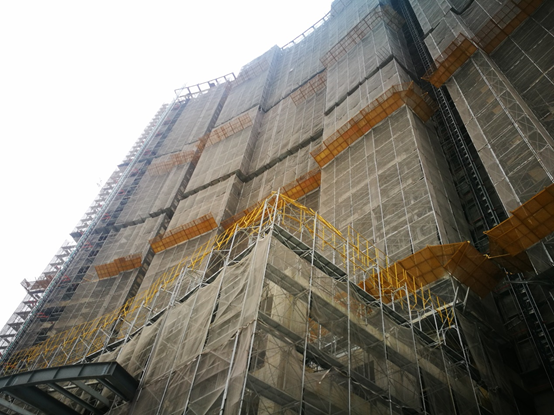 Founded in 1990, Huafu Group’s business includes construction, travel agencies, and business hotels. 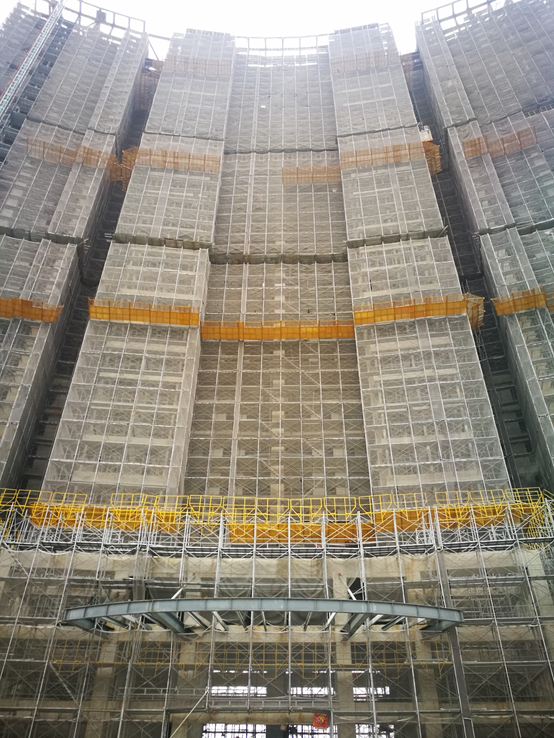 There are a number of high-profile construction projects along the Taipei MRT, including a BOT case at the South Courtyard of the Imperial Palace Museum and the five-star hotel and serviced apartment in the city of Yangming Mountain, which is under construction. Huafu Group continues to devote resources to actively supporting culture building activities and sports sightseeing, such as social events like Penghu Fire Festival and marathon races. Huafu Group and FAT launched a three-month public offering of its own digital currency (ALLN, Airline and Life Networking) at the end of March 2018, with the goal of developing from its own business of aviation, tourism, real estate, and property management, gradually to the digital currency economical system, which can be used by peers for physical commodity consuming. It will complete the construction of its own public-chain and digital currency distribution before hitting the digital currency exchange. 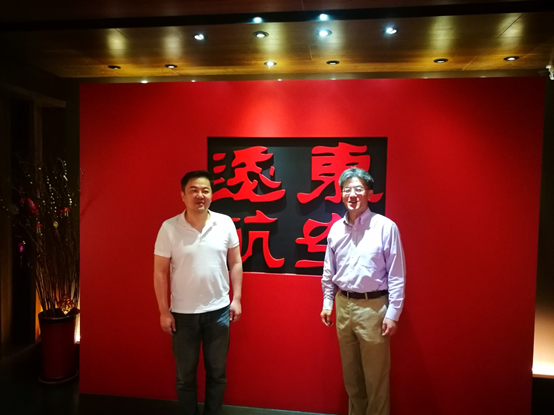 After numerous research and analysis, Huafu Group decided to invite Elastos, who will carry SmartWeb, a massive application function system, and a good reciprocity system for the developing community members in the future, to become its strategic partner. In addition to joining as a member of the Elastos community, the real commodity consumption of Huafu Group and FAT will also receive ELA as payment. 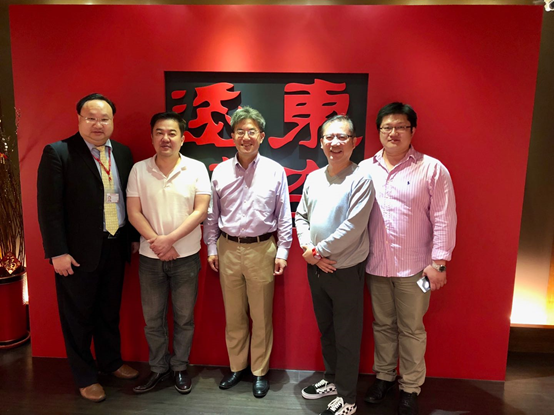 Due to the consensus and cooperation intention on building the blockchain application ecosystem, digital currency distribution, mutual beneficiation, and application to the virtual environment and real environment among Elastos, Hua Fu Group and FAT, during Chen Rong’s visit, the three parties signed the letter of intent to help further discuss and implement specific measures and activities. Huafu Group and FAT will accept ELA as a payment method for its commodities, services and real estate. The Elastos side-chain feature will be specifically applied to their daily operation. It will provide a good opportunity and test implementing Elastos features to the real economy and recommend the resources in the real economy or the airline industry needed in the future to Elastos. 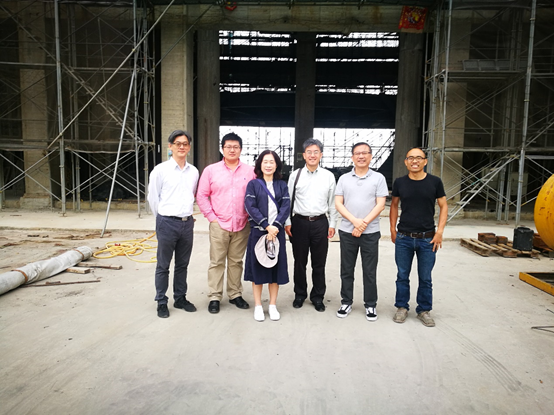 Meanwhile, Elastos can provide Huafu Group and FAT with the consulting and technical support of blockchain operation. It can also recommend and help bring in suitable Elastos application functions and various resources, as well as supporting ALLN’s promotional activities.